<< Back Where Do Fire Ants Live? A firing to build the mound that is in a dome-shaped configuration. When the unique characteristics of these insects compared to other ant species is they like to have their escape routes scattered throughout the mound. We creating a nest or mound. 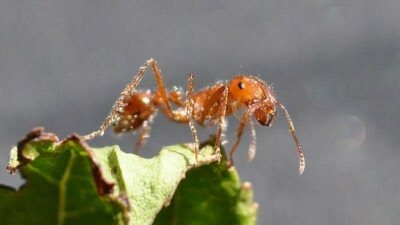 The fire ants compose it of loose soil. If an unlucky person or animal disturbs this nest the workers will swarm out from their mound and attack the offender, inflicting painful stings and bites defending their territory.